Ciao FiDi and hello Chelsea! If you’re here for the 411 I have moved uptown (but still downtown, DUH) to Chelsea. I wanted that switch to a neighborhood vibe and a different perspective from city views on the 19th floor. Call me crazy, but I wanted a walk up, I wanted a New York City small apartment charm—I mean now is the time to embrace life on a budget right? Well, I lucked out and found the dreamiest little studio in the heart of Chelsea. I’m still in the process of finding everything a home, but an apartment tour will be coming up here very soon. 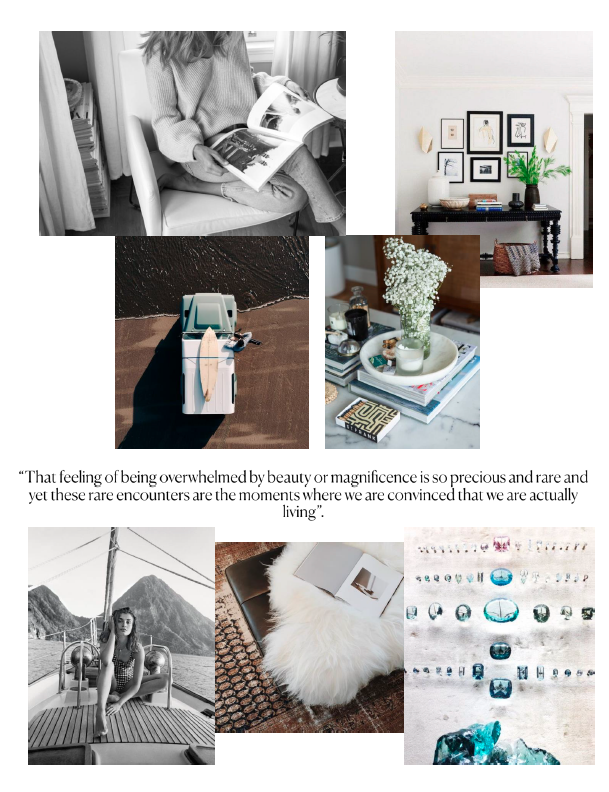 Here’s my current mood board of how to do up the new digs. There’s nothing like a new space to add something fresh in your life.